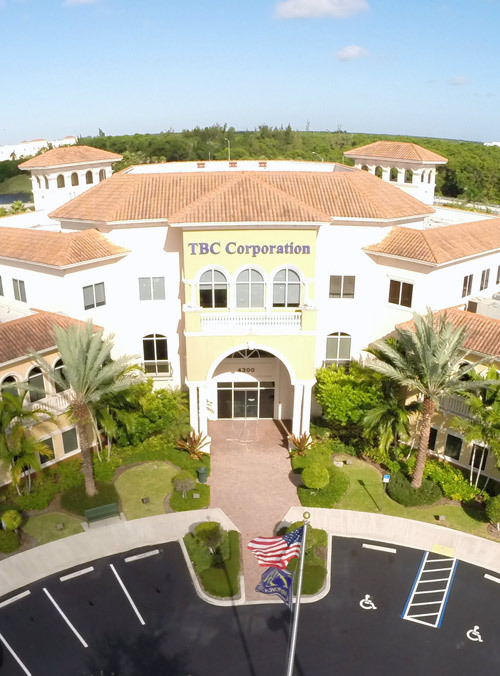 TBC International, a division of TBC Wholesale, is focused on distribution in markets outside North America. We offer a diverse range of tire brands, exclusive product lines, and programs, including passenger, ultra high-performance, light truck, 4X4, and medium truck tires. With established dealer networks in Latin America, Mexico, the Middle East and Europe, TBC is the worldwide distributor for Interstate, Delta, Dynacargo, Eldorado, Harvest King, Multi-Mile, National, Power King, Sierra, and Vanderbilt tires. At TBCI, we speak your language! We want to make you successful! Our associates worldwide enjoy an exciting variety of buying opportunities. We offer a diverse range of programs and exclusive product lines, and we are committed to assist our dealers in their efforts to succeed. Marketing areas are available in certain countries – please contact us for details.